It is only a coincidence that this piece is being written on the day of protests against petrol and diesel prices , but that draws attention to the domestic impact of foreign policy. It is being argued that India could have handled the US sanctions on Iran in a smarter way. 1) What has happened so far? 2) What might happen in the near future ? 3) What was the best possible scenario for India based on contrafactual reasoning? Following President Trump’s announcement of sanctions on Iran, India did reduce import of oil from Iran. However, since Washington was basically interested in India’s signing the COMCASA (Communication, Compatibility and Security Agreement) and deepening the military-to -military links with India and selling more arms to India, it adroitly chose not to discuss at length at the 2+2 dialogue India’s plans to purchase the S-400 system from Russia and the import of oil from Iran by India in violation of US sanctions to be fully effective by 4th November 2018. The Indian Ministry of Petroleum and Gas and CEOs of the major oil companies have repeatedly stated that they can do without oil from Iran. It seems that that the Ministry , unaware of the deeper geopolitical implications , is concerned only with finding alternate sources for oil. Ministry of External Affairs has not yet come out with a clear policy statement on sanctions on Iran. In contrast, Defence Minister Nirmala Seetharaman announced the intention to go ahead with the purchase of S-400 weeks before 2+2. What might happen in the near future? 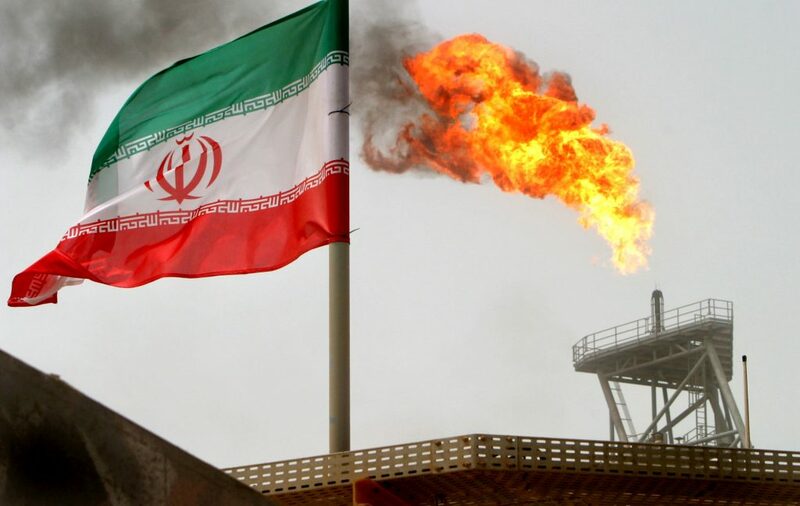 India might seek or US will try to prod India to seek waivers from US to continue import of oil from Iran. US will gladly give the waiver extracting as tough a bargain as possible reducing India’s import as near to zero as possible. There will be a stipulation of periodic certification from Secretary of State of India’s making honest efforts to reduce the import for renewing the waiver, a mechanism that can and will be used to tighten the screw as needed. What was the best possible scenario for India based on contrafactual reasoning? a) MEA alone will speak on behalf of India and other ministries will be suitably advised. b) India should enter into confidential talks with Iran and offer a bargain: Against deep discounts on price combined with delivery c.i.f on Indian ports, India will continue to import from Iran despite US sanctions.India and Iran agree on a detailed contract leaving to India the freedom to decide how India’s decision will be announced to US and the world. India watches the scene and at the right time informs US of its decision through diplomatic channels. US is not pleased, but considering the high cards India has a major importer of US arms and the importance of India’s agreeing to deepen the military-to-military linkages, US reluctantly agrees and the two sides work out a language to announce their agreement to the world at a time of their choosing. The petrol and diesel prices in India come down because of the deep discounts to the delight of the public despite the rise in price of oil in the global market. India’s geopolitical standing improves as it did not meekly surrender to US diktat. In conclusion, diplomacy is about punching a little above one’s weight and not below. MEA can still talk to Iran and do it.